Watch out – the Ogre Miniatures are rumbling onto the battlefield! Play on a huge map, and try to defeat the Ogres with 11 kinds of combat units, including the dreaded Paneuropean fencer! 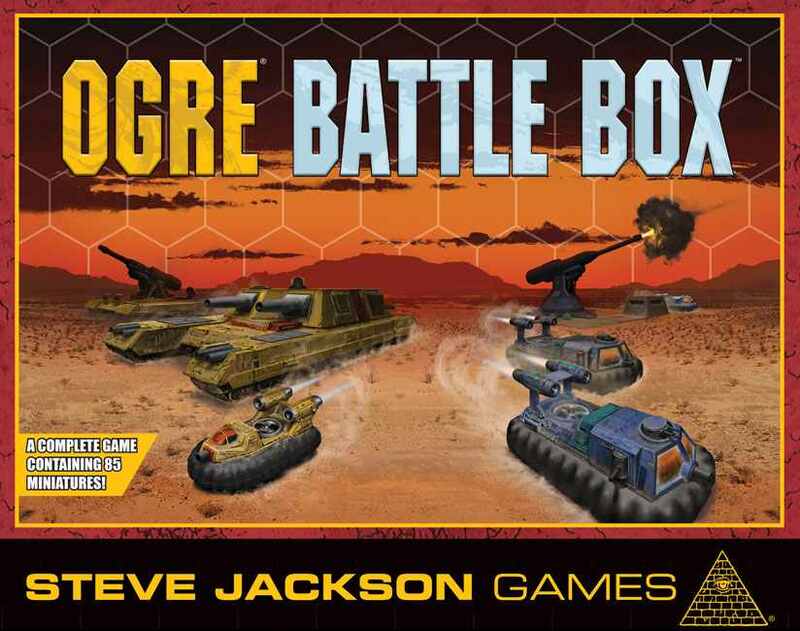 Assemble these unpainted miniatures and dive into exciting futuristic combat with this set of Ogre minis, complete with everything you need to play, including miniatures, scenarios, a huge map, and an updated version of the Ogre Sixth Edition rules! 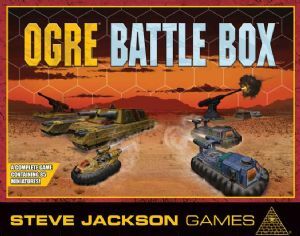 The Battle Box includes both Set 1 and Set 2 of Ogre miniatures, in gray.